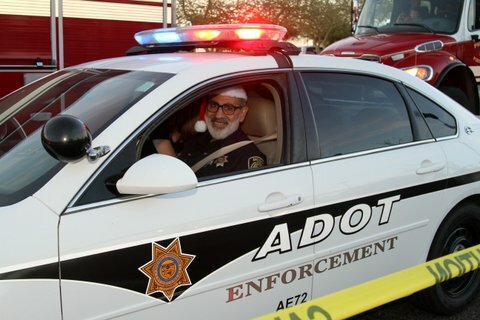 Rides for Toys began in the 1980’s at the newly opened fire station in Ahwatukee. Captain John B. Dean and the crew from Engine 38 wanted to help some nearby residents during the holidays. They took an old sheet of plywood and painted “Rides for Toys’ on it. They placed it by the road in front of the station and shortly afterwards responded on an emergency. When they returned from their call a brief time later, they were greeted by members of the community lined up with toys to donate and go for a ride on the fire truck! 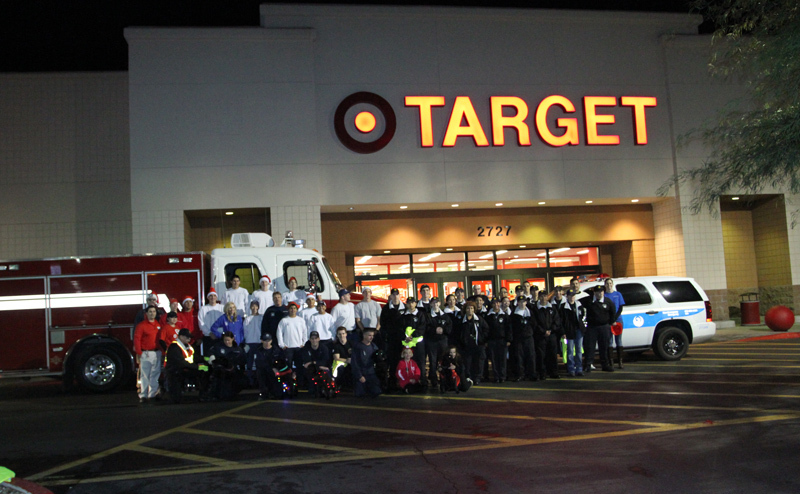 The popular program eventually outgrew the fire station location, and the local Target Store joined the firefighters to grow it, and help even more people in need of a little help during the holidays. 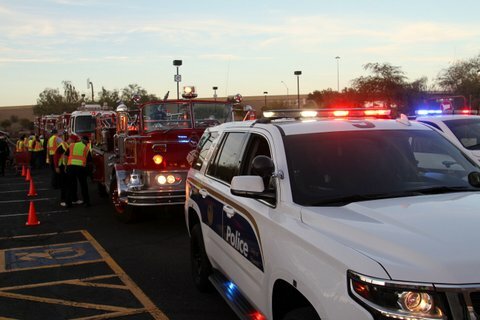 The Phoenix Fire Foundation now partners with the Phoenix Fire Department, Phoenix Police Department, Arizona Department of Transportation and Target to put on two events each December.